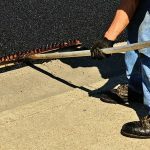 For any municipality, a well-maintained paved surfaces, streets, pathways and sidewalks are important for the safety of its residents, local economy and ease of traffic flow. Municipal paving services are used to maintain, construct, repair sideways, roads, and other public paved surfaces. Municipal governments must maintain roads and public property to give the city a clean look and attract more tourists. Don’t you want to drive on a road that has pothole? When tourists visit your city, their first and utmost attention would be on the roads of your city. If your road is pothole free and smooth enough, they’ll love to drive and they’ll visit that places also which they had not planned before. Tourists don’t like the road which is having potholes because this discourages them to drive (travel) more. We provide different types of paving services like asphalt paving repair, widening the roads, asphalt patching, paving parking lots etc. Our added maintenance services provide your asphalt a longer life and safety to the drivers. Municipal asphalt paving helps your city look more attractive with time-efficient and cost-effective way. 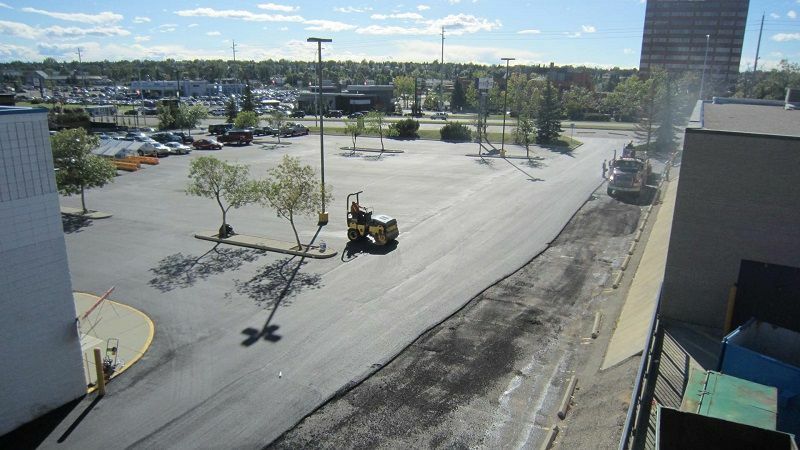 Our municipal asphalt paving services provide you an added benefit of 2-year guarantee on material & labour and emergency services also available on request. Removal of any Existing materials. Excavation work & civil services. Installation of drainage, sanitary, and storm water systems. Asphalt pavement and reconstruction can disrupt local traffic which can affect local businesses results in lower satisfaction of the residents. Municipal asphalt paving should be done in a timely manner minimizing the inconvenience of the residents while providing the surface a smooth driving experience. Get your municipal services done with us because we understand that it’s our responsibility to complete the work in an efficient manner with high-quality materials, providing maintenance services. Main infrastructure offers you different kinds of municipal services, from minor repair to major reconstruction or paving. We provide numerous services for public roads. Our municipal paving crews are potentially expert to handle any kind of project. 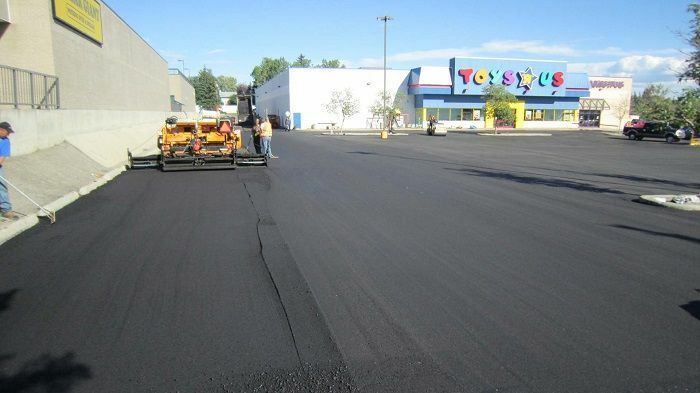 Our crews are proficient enough to provide high-quality asphalt paving to extend the lifespan of the surface. This will also give your asphalt surface an integrity and attractive look. At Main Infrastructure, we make sure that parks are safe, usable & durable as well for the public use. Parks installation must meet the standard to have proper drainage, protection against damage, and safety. Our crew will take care of everything from the catch basin cleaning to the final installation so that people who visit the park don’t face any difficulty and can enjoy to the fullest. 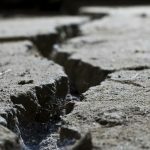 When major damage has occurred to the asphalt surface, debris removal and replacement become necessary. In order to provide road, a smoothness like earlier all the debris should be removed. Our crews are very smart and they will perfectly determine the level of removal to give the surface a durable lifespan. Asphalt Paving Toronto & milling can be used for installations of the new pavement of the roads, parking lots, and other paved surfaces. Utmost attention should be paid for creating a level surface that should have proper drainage, can bear traffic, and resist damage. Main Infrastructures expert asphalt paving crews can create a proper drainage system so that water won’t stand on the road and so the surface won’t get affected. And this results in the extended life of the asphalt surface. Speed humps are one of the major ways to improve safety on public roads. Minimizing the speed of the vehicle prevents accidents whilst improving the usability. Speed humps are a very simple and inexpensive way to be added on the asphalt surface to provide an extended level of safety. We will provide the speed humps in the necessary area to provide an added level of safety so that it doesn’t affect the residents and drivers as well. 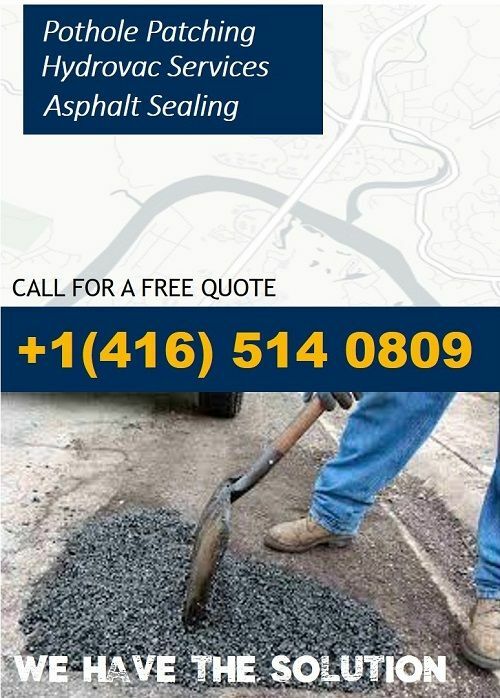 Looking for asphalt paving company in Toronto? Main Infrastructure is a well-established asphalt paving company that provide municipal services throughout Toronto. We use the highest-quality material to for your project to ensure your surface will get an extended life. We take care of even a smaller thing to ensure a smooth drive even if your surface is getting a repair. 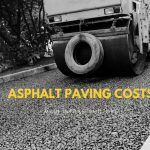 Our municipal asphalt paving services are the one-step solution for all your municipal paving need.